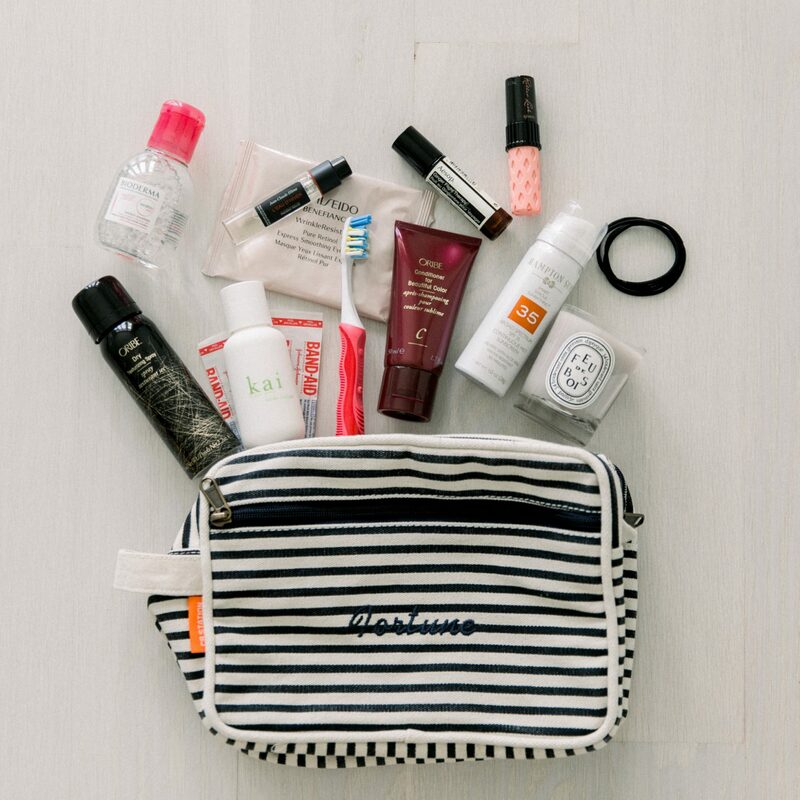 Travel size beauty products are easy to pack especially for weekend get aways, practical as they meet airline regulations and minis are so darn adorable. Fortune Inspired was created with an aim to inspire the modern woman who appreciates the value of an upscale wardrobe and lifestyle. Thank you for following along as I share everything from my personal style, lifestyle + wellness tips, trend coverage and destination travel diaries. I hope you enjoy!